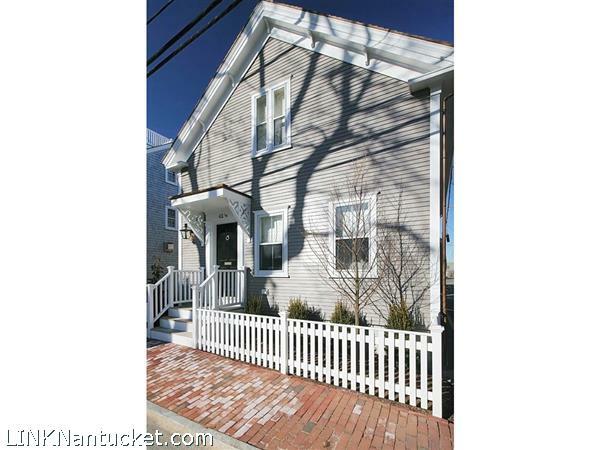 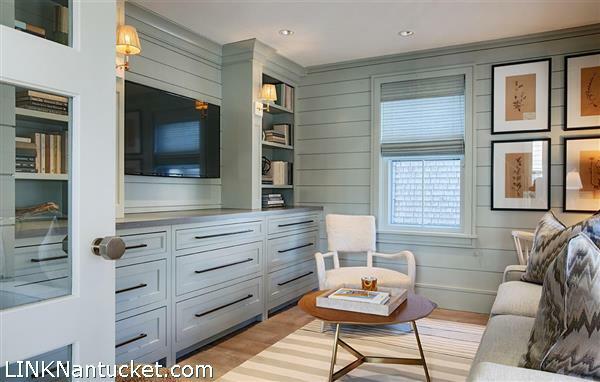 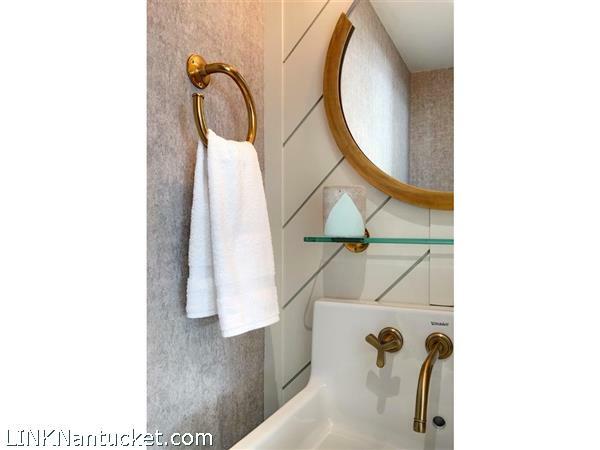 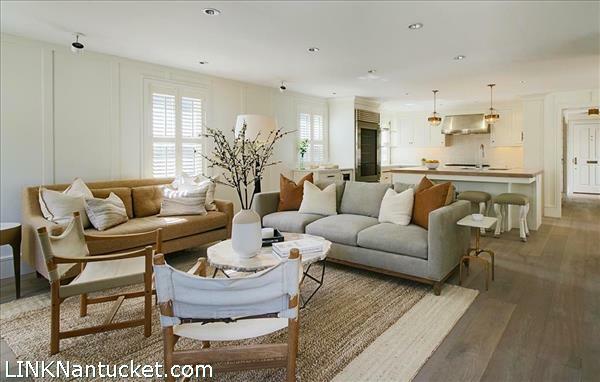 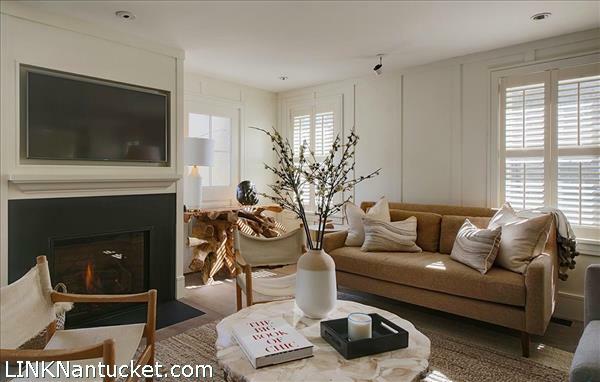 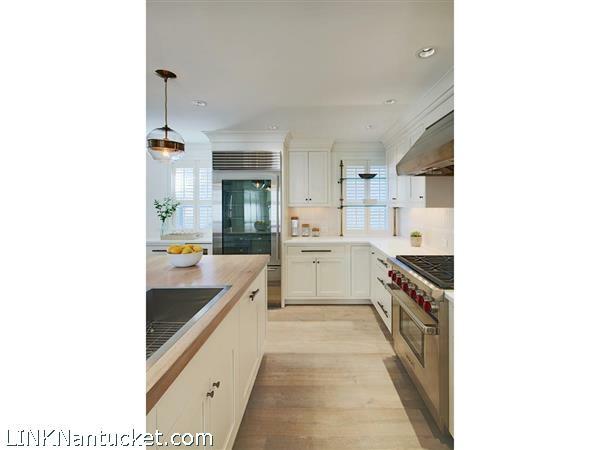 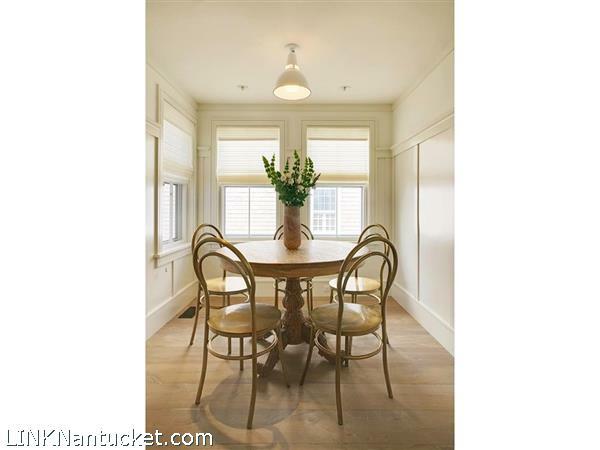 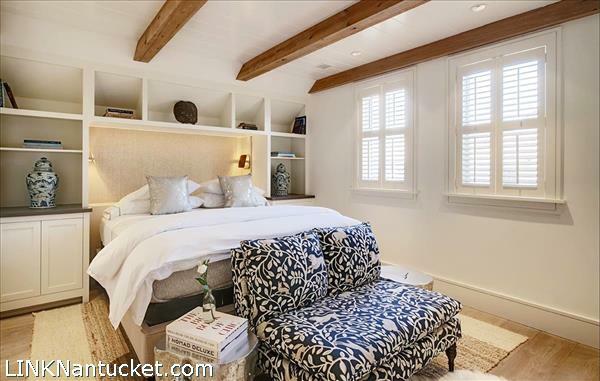 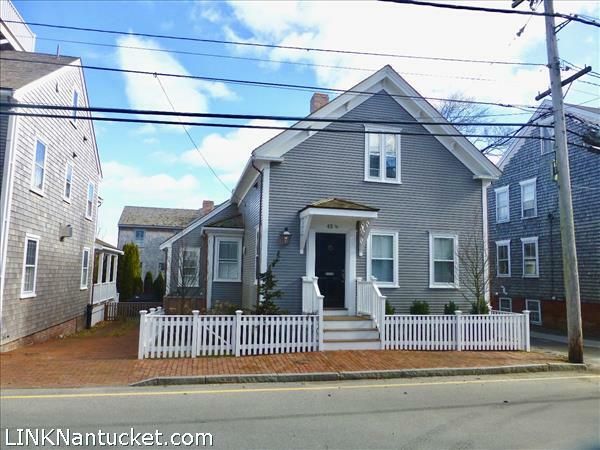 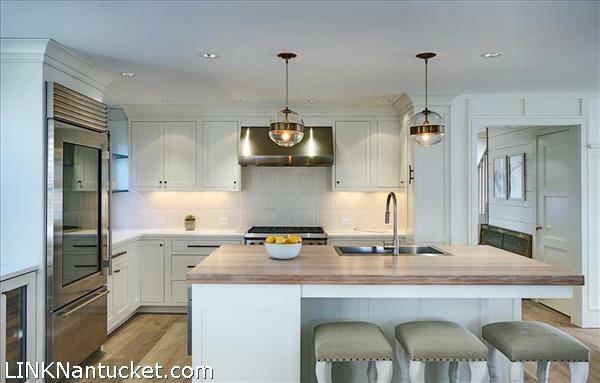 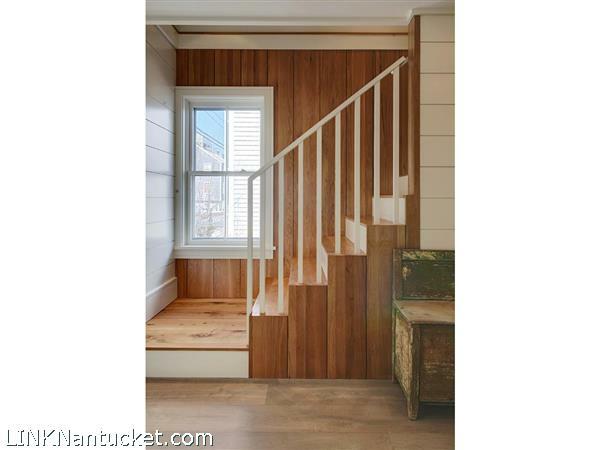 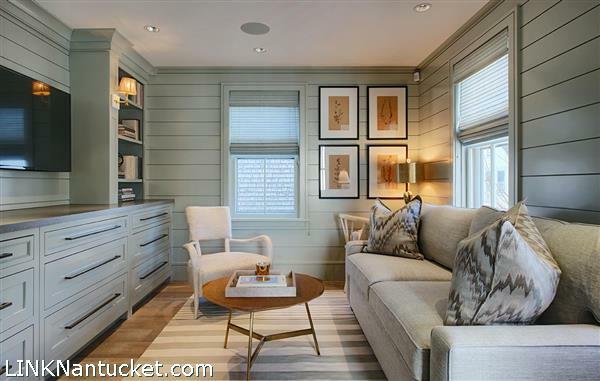 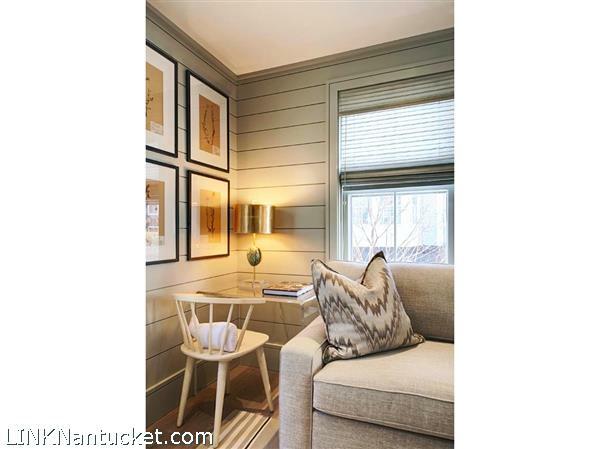 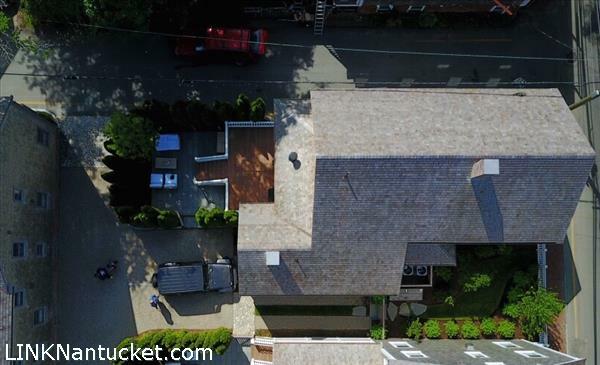 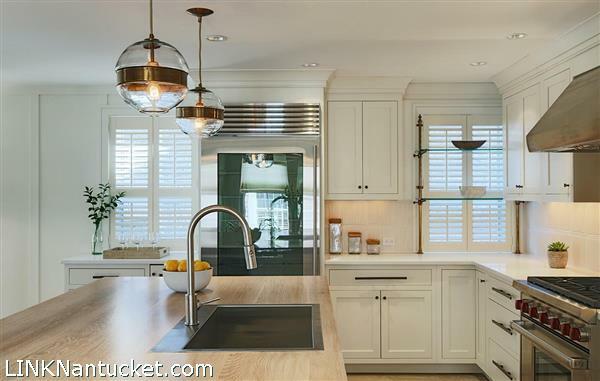 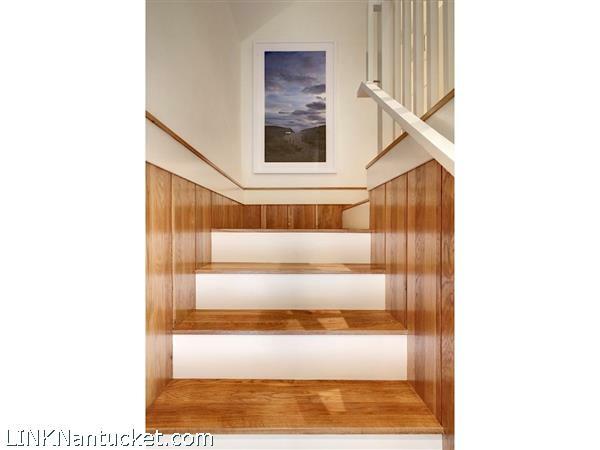 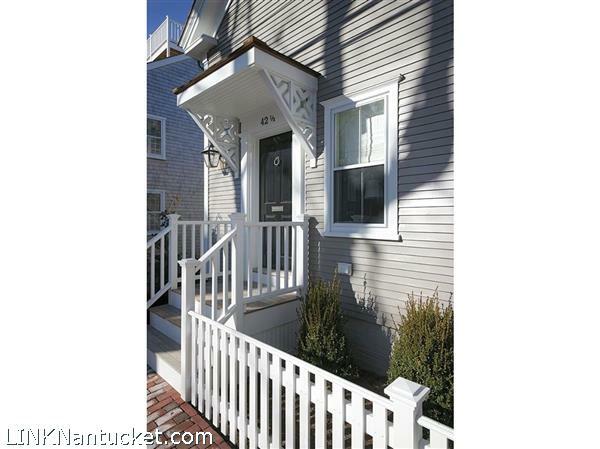 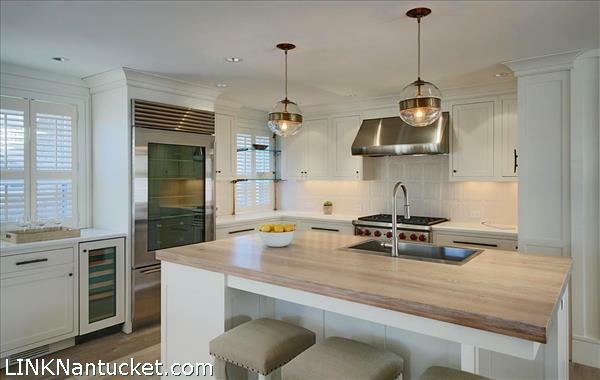 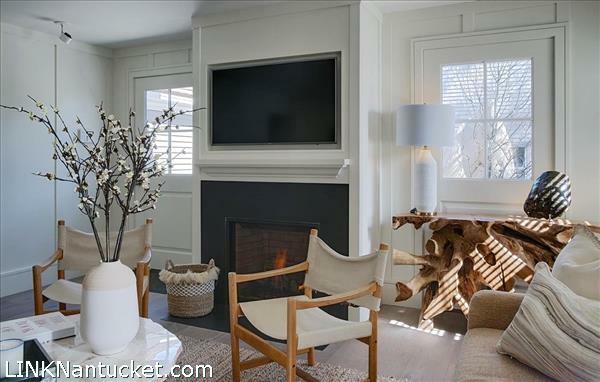 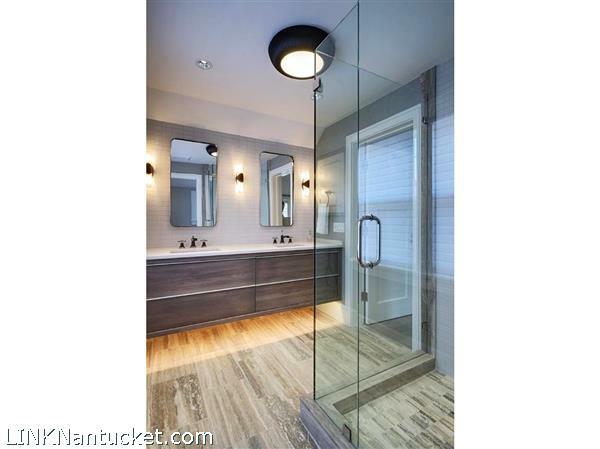 Nestled in the Historic District and located just moments to main street, town beaches and the bustling harbor, this custom 3 bedroom 3.5 bath home boast a beautiful,high end design while maintaining a warm atmosphere. 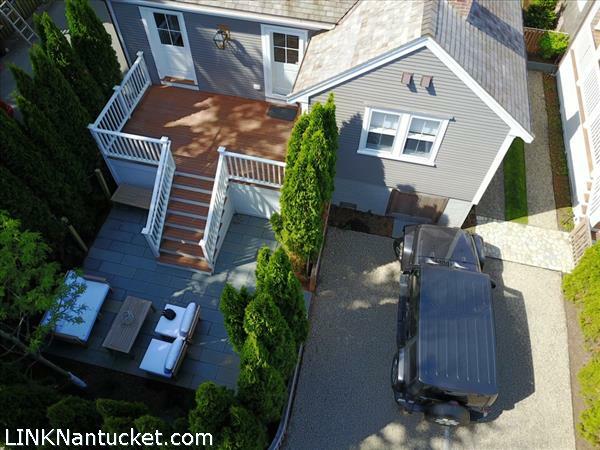 This home is an short distance to the Hy-line ferry. 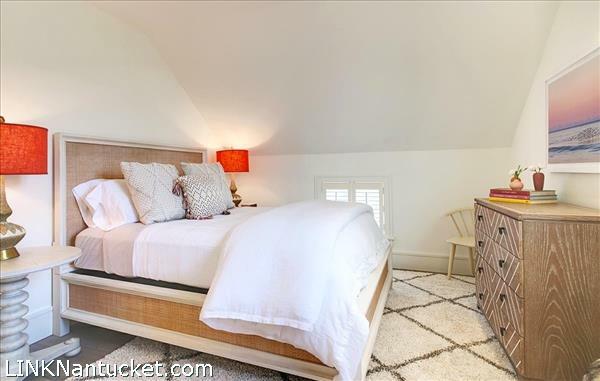 Second Floor: Located on the second floor is a Queen bedroom with a hall bath. 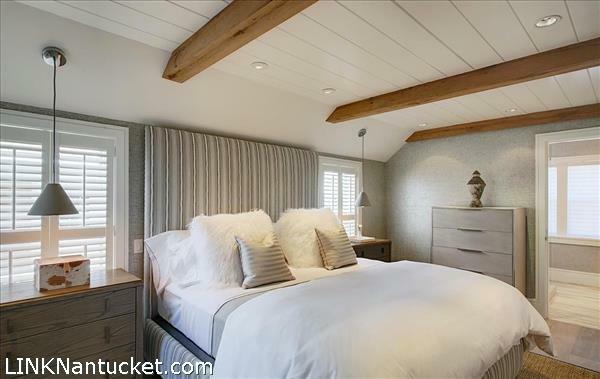 laundry closet and a second master suite with a king bed and a spa – like bathroom.